Dr Emmett graduated from medicine at the University of Queensland in 1987 and spent two years working at the Royal Brisbane Hospital. In 1991 Dr Emmett entered general practice and joined Sunnybank Hills Medical Centre in 1996. 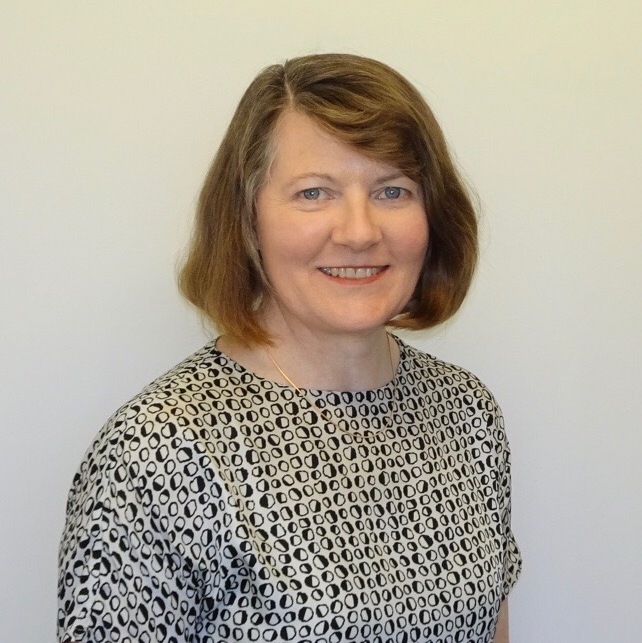 In 1997 Dr Emmett received her fellowship from the RACGP and is vocationally registered. It’s a privilege to be a part of the patients lives at significant times such as pregnancies and major illnesses. Should the situation ever arise, I am able to operate a tractor. Having a large and young family has given me a special insight into the health of young babies and their mothers. I am especially happy with the mix of family and medical life that the centre provides for me. I have worked in the area for over twenty years and have developed strong bonds with the Sunnybank Hills community.